It is tea time at Java John Z's. 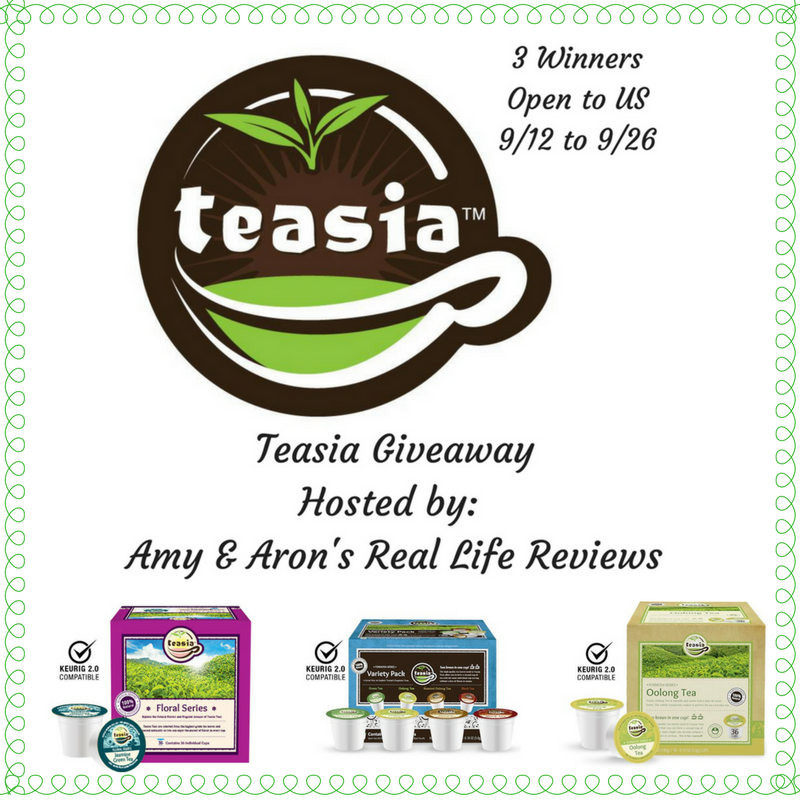 We're giving away enough tea for three winners. Giveaway is open to US residents only and ends on 9/26. Good luck.